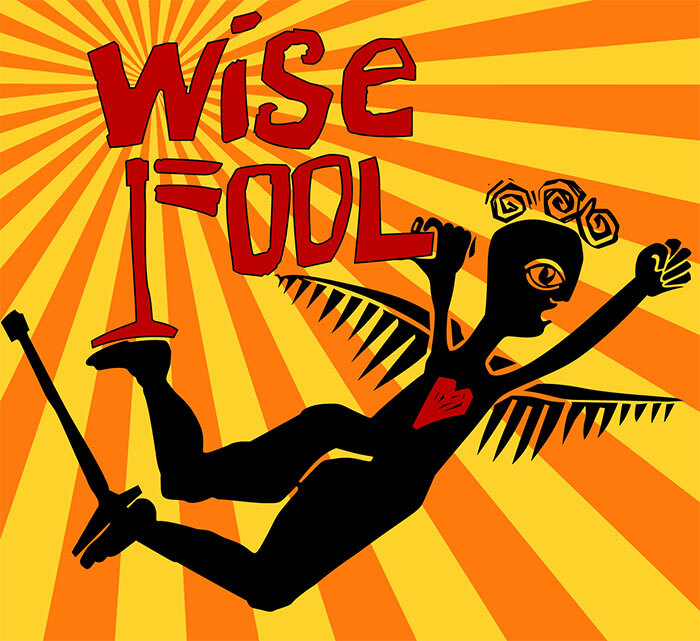 If you're brand new to Wise Fool, or haven't taken a class in 2019, please start by filling out a waiver. Once you've filled out a waiver, it will automatically create an account in our online registration system. If you have a google account associated with your email, you can use that to sign in. 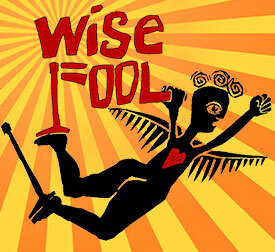 Otherwise, click here to set up a password using the email address you entered in the waiver. Once you've logged into your account, click on the menu icon to go to your user dashboard, here you can register for a drop-in or session class, buy a punchcard, or add money to your account for easy paying for future drop-ins. If you are wanting to take a session of a green class or the youth aerials class -- purchase a green class or youth aerials punchcard by clicking on "buy a punchcard". If all else fails, just show up (a little early for class if possible)! We can help you at the studio.